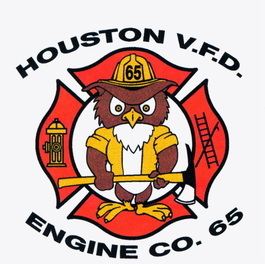 ALL PROCEEDS FROM THE HOUSTON PUMPKIN FESTIVAL BENEFIT THE HOUSTON VOLUNTEER FIRE DEPARTMENT. PROCEEDS GO TOWARDS FIRE- FIGHTING EQUIPMENT INCLUDING BREATHING APPARATUS, HOSES, AND FIRETRUCKS TO PROTECT YOU AND THE COMMUNITY. THANK YOU FOR SUPPORTING THE FIRE DEPARTMENT! TO VISIT THE FIRE DEPARTMENT WEBSITE CLICK HERE.